Well girls, something happened today which caused me to worry—just for a brief time—that I might need to turn in my genealogy-stalking badge. But I am happy to report that it I need not relinquish it. In fact, I am renewing it for another ten years and getting the platinum card this time. 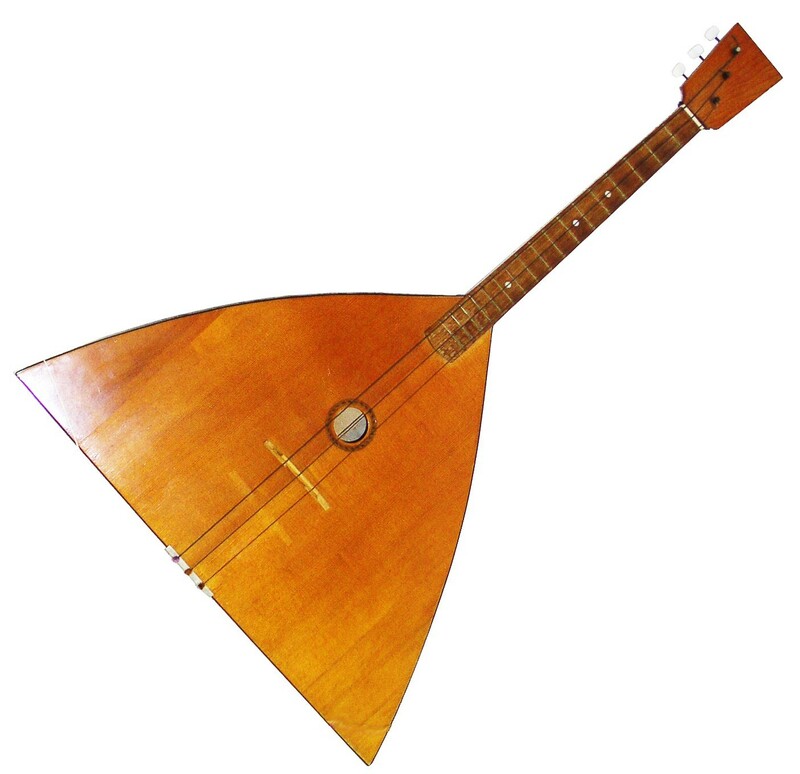 Last night, Aunt Ar asked me about a particular leaf on our family tree—one of Grandma’s first cousins. 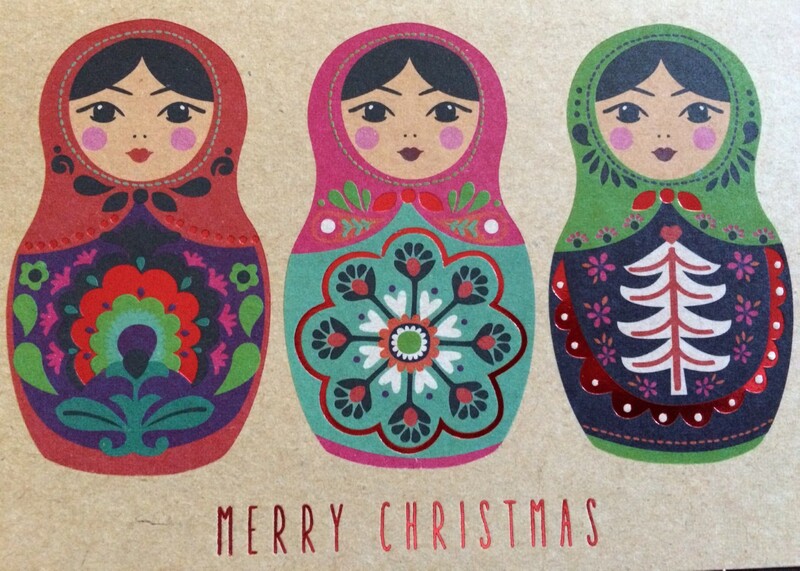 Grandma had told Aunt Ar that she was thinking about her long-lost cousin and wanted to send him a Christmas card. So I told her I was on the case. Using my superior genealogy skills, I checked the tree, determined that he would be only 75 years old if still living, and set off on the hunt. Within a short time I learned that while he had at one time lived in Wildwood, he later moved to Indiana. This was based on a search using switchboard.com. Next, I moved onto a second site, intelius.com, which provided the names of four towns where my subject had lived, and having tested this search with our name, I concluded that the first city in the list of four was Grandma’s cousin’s current city. Intelius.com also provides associated relatives, so I then proceeded to plop them into Facebook. And snap, I got a hit—a woman I believed to be his spouse. After observing the spouse having many Facebook friends from the New Jersey area, with one of the towns matching one of the four towns from my intelius.com search, I concluded with a high level of accuracy that I had located Grandma’s cousin. So I sent her a Facebook message, and then later, someone posted on the alleged spouse’s wall with a public posting, which allowed me to write a note there. Within an hour, I was talking to a woman who I believed to be the daughter, who was off to see her father that day! 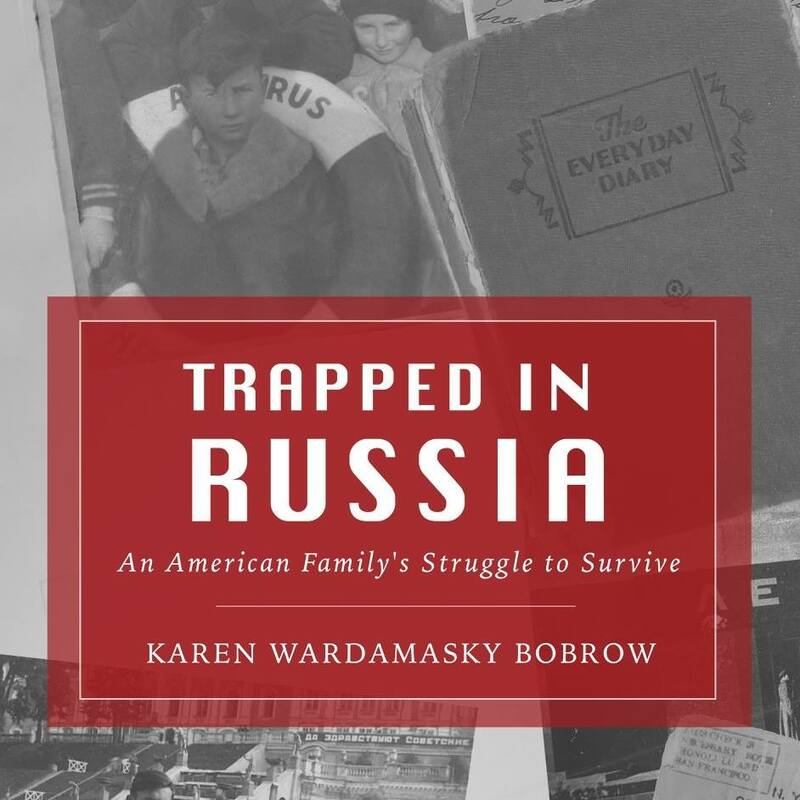 I provided a few pertinent facts such as grandma’s maiden name and the town she grew up in, and the daughter confirmed what I then knew—I had succeeded in finding Grandma’s cousin. 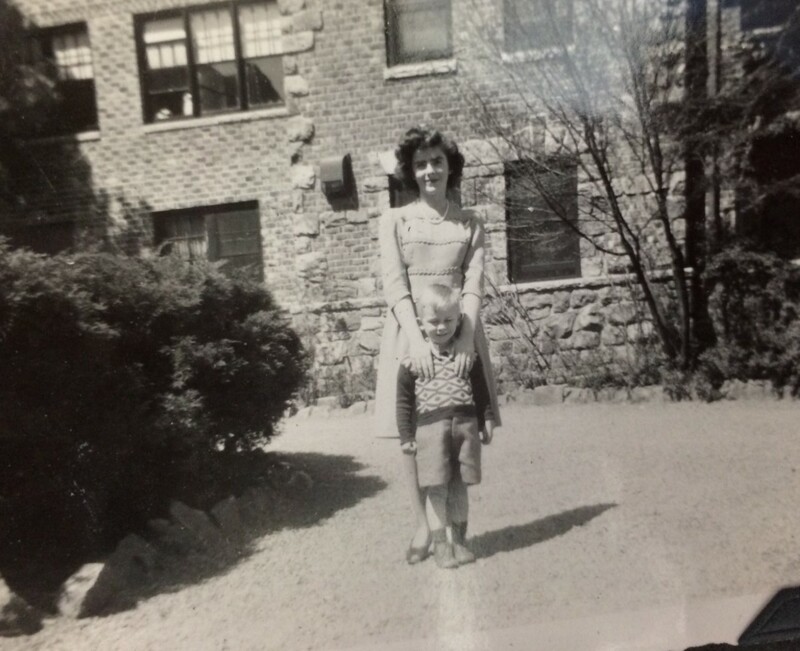 I proceeded to send her photos of her father as a little boy—some with his sister, some alone, and one with Grandma. His daughter told me that he was “sitting there crying with emotion.” I worried that I was upsetting him, but his daughter said he gets emotional sometimes and was just touched that someone had remembered him. So we all had a good day. Grandma had a thought, and I was able to help her carry out her mission of being able to send a card to a cousin of whom she had lost touch with many years ago. And now I will wait for my platinum ancestry-stalking card! Sometimes, as a parent, you do something that seems like a great idea at first, and then later, you wonder what you were thinking. Such was my decision to purchase an Advent calendar to decorate one of the walls in our old home. I never photographed it, but I found a similar likeness at Pottery Barn. It became clear to me quite soon after beginning this project what a stupid idea it was, because not only did I have to have presents for each of you to open on Christmas morning, but now I had to come up with twenty-five additional gifts + stocking stuffers. Who remembers some of the gifts inside the calendar? I am thinking along the lines of Silly Putty, Play-Doh, crayons, and then candy. After a very few years of filling the little pockets, a different calendar appeared. 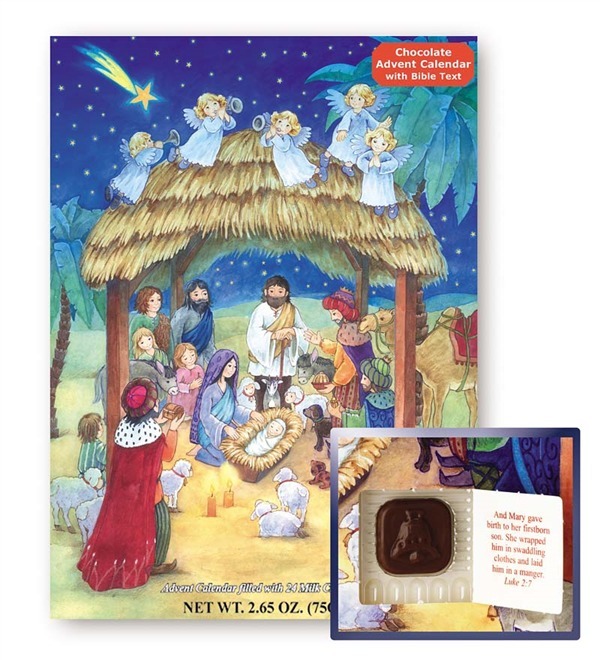 I think Grandma may have found the replacement: the chocolate Advent Calendar. It makes sense that it was her, because we all know the she is a chocolate aficionado. From that year on, I bought three, and each day, you all opened up your own candy calendar and feasted on a small piece of chocolate. But hey, what can I say! I was still winding my way through parenthood, while Grandma was a pro! Once upon a time, before the availability of an abundance of movie-viewing options via cable television, video streaming, Red Box, and our neighborhood video stores, the only means of watching movies at home was on the handful of stations which existed back in the day. In the dark ages of my New Jersey youth, we had only seven stations: 2 (CBS), 4 (NBC), 5 (WNEW), 7 (ABC), 9 (WOR), and 11 (WPIX). I recall coming home after school to watch movies, which aired each day at 4:30. In the beginning, we could sit down for two hours with your after-school cookies and milk, and then within less than two years, the time was reduced to 90 minutes. The decrease in time was a result of the expansion of Eyewitness News by an additional thirty minutes, which clearly resulted in major portions of films ending up on the editing-room floor. Usually the weeks were themed: Planet of the Apes Week, Elvis Week, or Beach Movie Week. I particularly liked the beach movies, many of which had a particular emphasis on bikinis: How to Stuff a Wild Bikini, Beach Blanket Bingo, and Bikini Beach—all starring the former Mouseketeer, Annette Funicello. Teenage girls learned about romance via the Gidget series: Gidget, Gidget Goes to Rome, Gidget Goes Hawaiian, and finally, Gidget Gets Married. In addition to the afterschool movies, we had evening movies, which eventually aired every day of the week. Dad reminded me of the “Million Dollar Movie” which aired on WOR-channel 9. In the beginning, the same film could be viewed twice each night for the entire week, so you really had to go out of your way to miss a showing of a favorite flick. So don’t tell anyone of my generation that there is nothing to watch. I was recently asked if I would consider hiring someone to put up my Christmas tree. After thinking for a moment, I decided that while I dislike assembling our old artificial tree with its two dozen or so pieces, I thoroughly enjoy hanging our ornaments. You all saw Aunt El’s Star Wars tree last year. It was definitely very unique and very her. 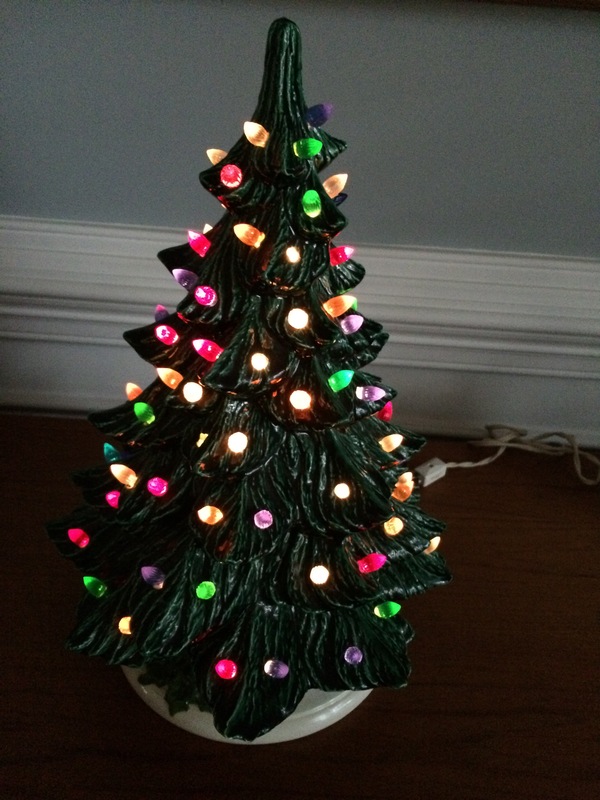 I know several people who periodically change the look of their tree, but that’s not for me. 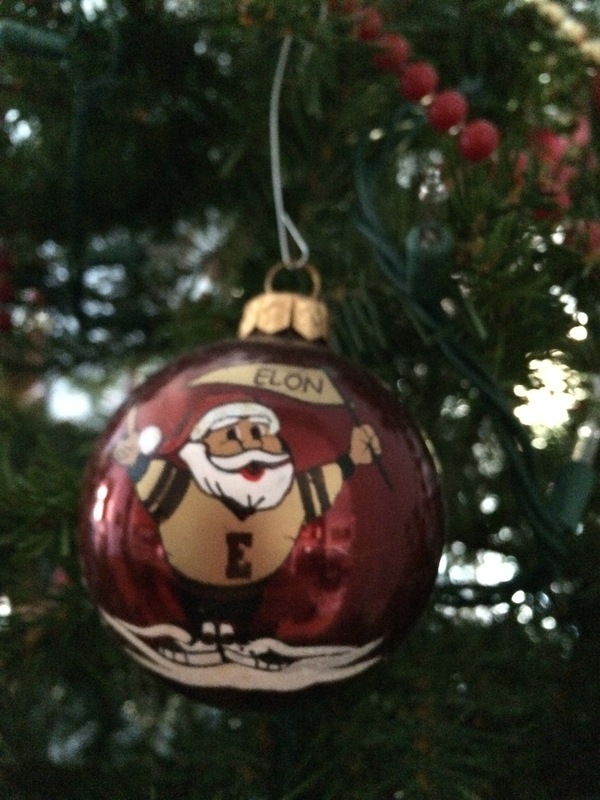 The collection of ornaments on our tree tells our story, beginning in 1976 when I was in college. That was the 200th anniversary of the birth of our nation. 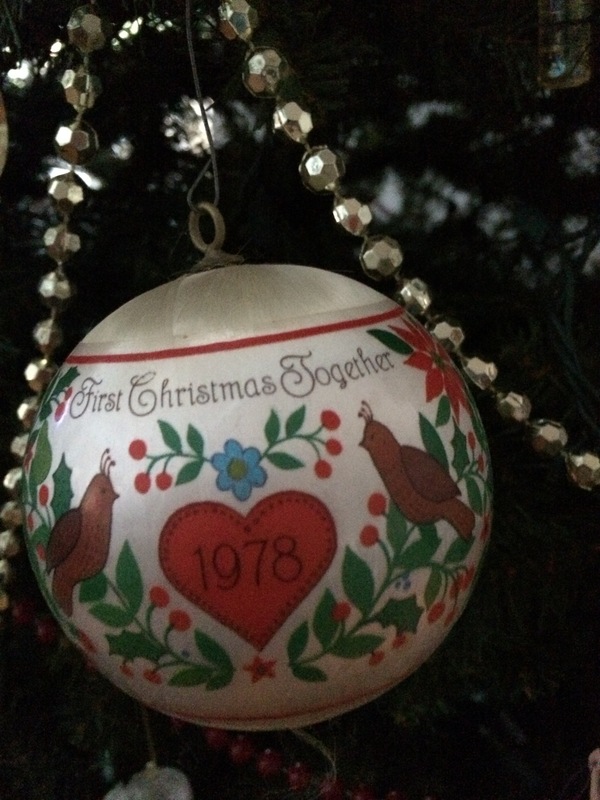 Not far away is the ornament commemorating the year Dad and I were married—38 years ago. It is two lovebirds flanking a heart. I always liked doing crafts although I am not good at it. 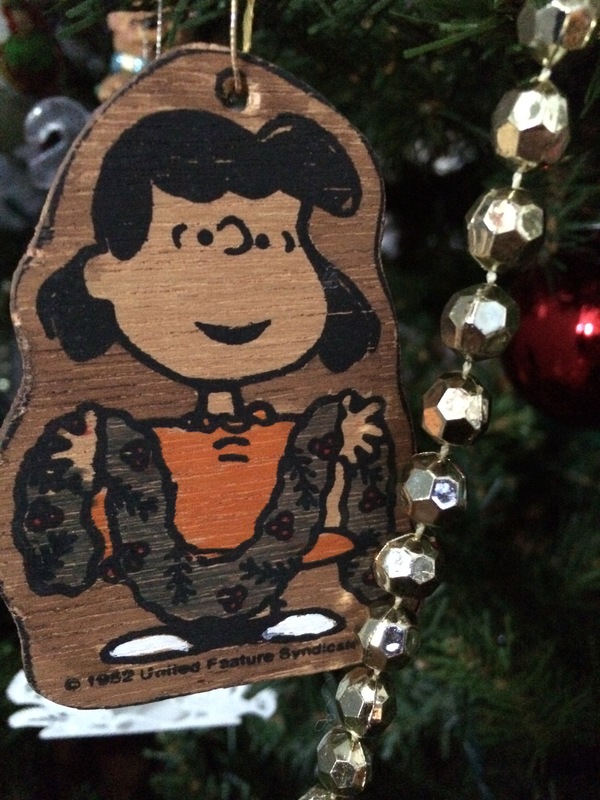 I need help, so one year, I found wooden Peanuts ornaments which Daddy and I colored with felt-tipped pens. We brought a set with us as a gift to the mother of his friend, Dave, who lived in Salt Lake City and was also a lover of the Peanuts gang. 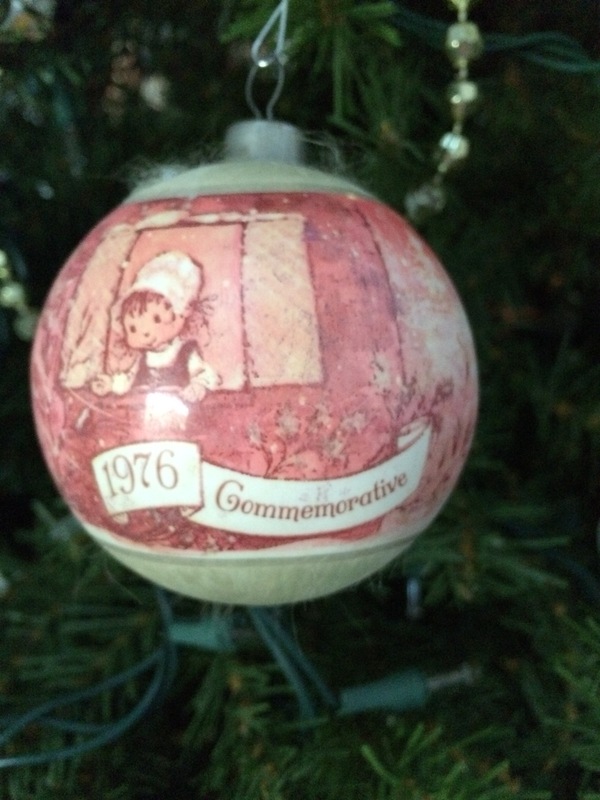 These ornaments are particularly wonderful, because they cannot be broken by the new generation of children wandering around our house now. I spent many years sanding and painting a plethora of ceramic pieces, beginning when we lived in New York and continuing in New Jersey. Naturally, I own the classic Christmas tree, which was our only tree the year Bryce was living with us and had just learned to walk. 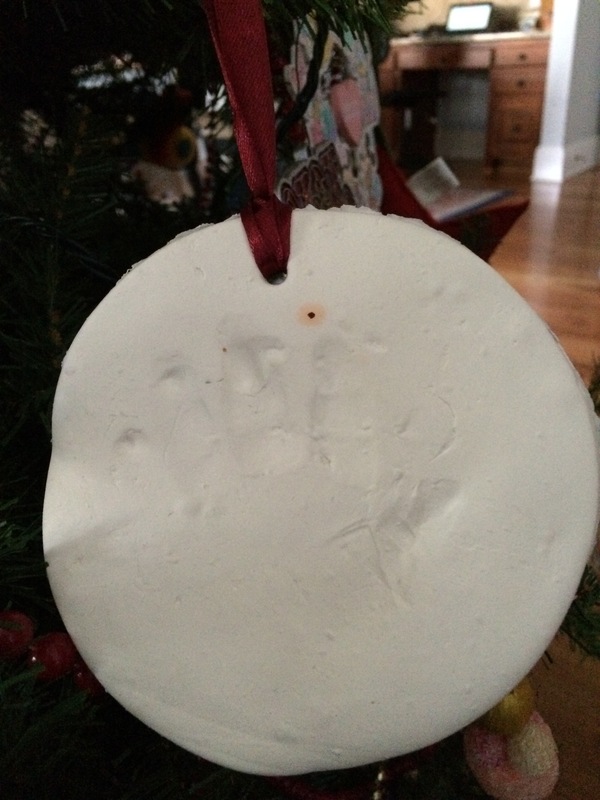 One year when you were all young, I brought home several snowflake ornaments for all of you to decorate. I let you sprinkle on glitter, which I know Kelly hates because it’s s messy. I guess I was a very wonderful mom or just dumb! 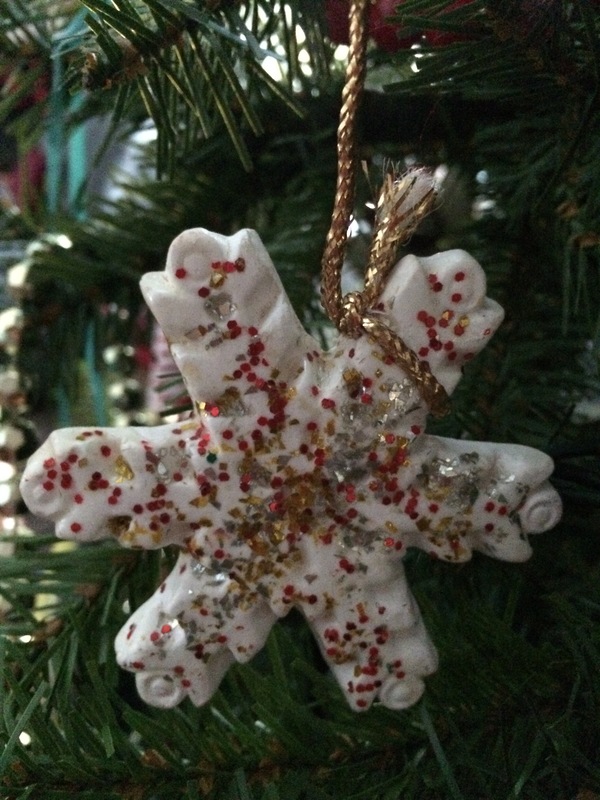 I saved a few reminders of your entrance into the world of ceramic creativity for myself. 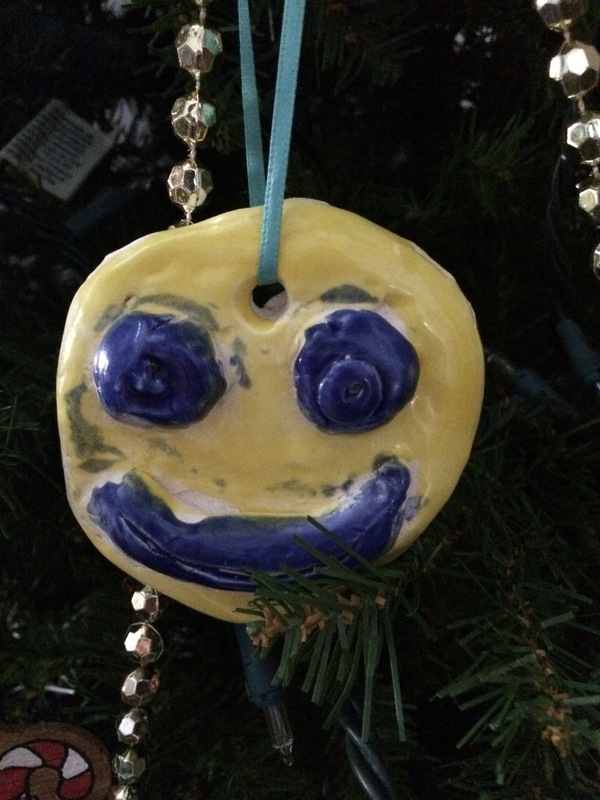 You all brought me home ornaments which you made in art class, such as this elegant beauty by Casey. Aunt Lorraine truly loved and could do more than just fill in the blanks with paint or crayons, as exemplified by this angel. I look at this and remember her smiling face—happy to the end. 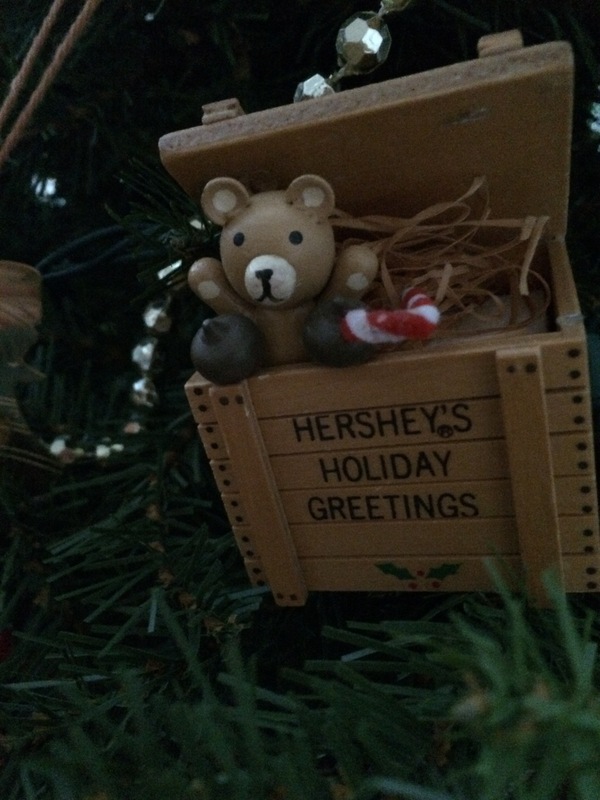 Do you recall the year we went to Hershey Park? I think Casey was afraid of the walking candy kisses. Here is a memory of that trip. 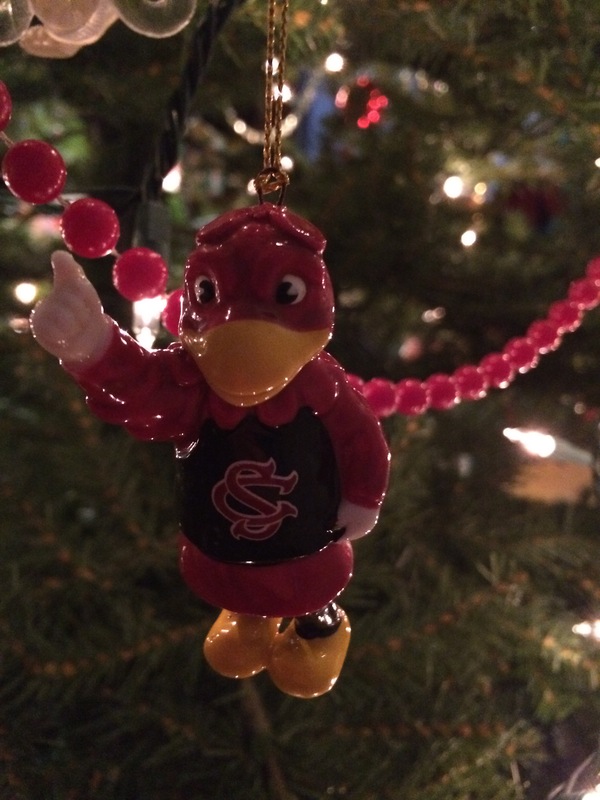 Not to be missed is an ornament to represent the North Carolina college attended by Jamie. 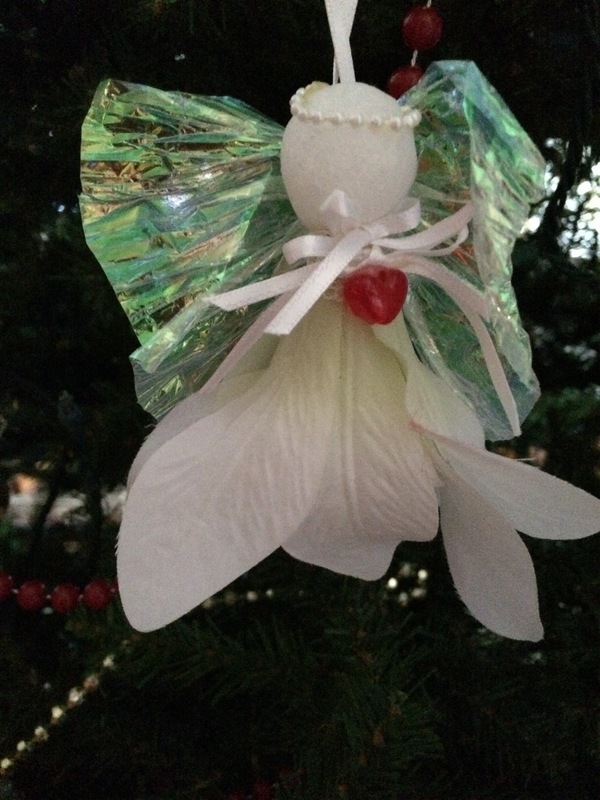 Now we have a new generation of youngins in the family, so there will continue to be new homemade creations added to the tree each year I hope. So do I want to have a themed tree? No way, no how! This tree represents forty years of memories which can never be replaced by a Star War Tree. We have all been reading about the tragic wildfires in the Southeast during the past few weeks. Here in my part of South Carolina, we were minorly affected by the fires, which were quite a distance away. I would check out the air quality, and on those few days when it rose to orange and then later to red, we minimized our time outdoors. It amazed me how much our air smelled of the smoke, which made me think about how awful it must be to be in the path of those fires. It happens all too often each year and makes me wonder how our country does not worry about our air quality more. I don’t want to live out my life wearing face masks like they do in China. Well, I have certainly meandered off the path of my intended posting today, which was meant to be about one of our family road trips, not a subtle dig at our nation’s climate policies. Specifically, I was reminiscing about our drive to Memphis and our stop at Dollywood. Growing up in the Northeast, we always headed to Florida—Disney World and Universal Studios— when we wanted to vacation in a fun spot with lot of rides. 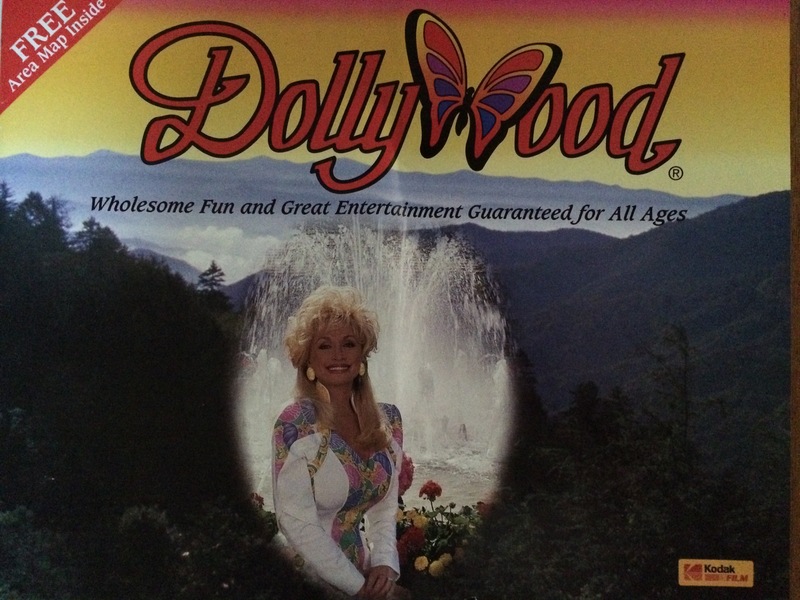 I never heard of Dollywood until I began investigating activities along the way. It turned out to be a hidden jewel. I recall it being very hot, but the park was filled with a combination of rides which would get us slightly wet, but not enough to be considered bathing-suit worthy. There were also misting stations scattered throughout the park, so we never felt hot for long. Growing up in the North, we were not lovers of country music, so that turned out to be an advantage as you should all recall. Throughout the day, when a show was announced, the lines at the rides would pleasantly decrease so that we were able to get a lot more accomplished. Traveling with all girls, we of course could not leave without hitting up the shopping scene, so we headed to Gatlinburg and meandered through the arts and crafts shops. You all probably picked up a few of your favorite souvenirs—magnets, postcards, and key chains. 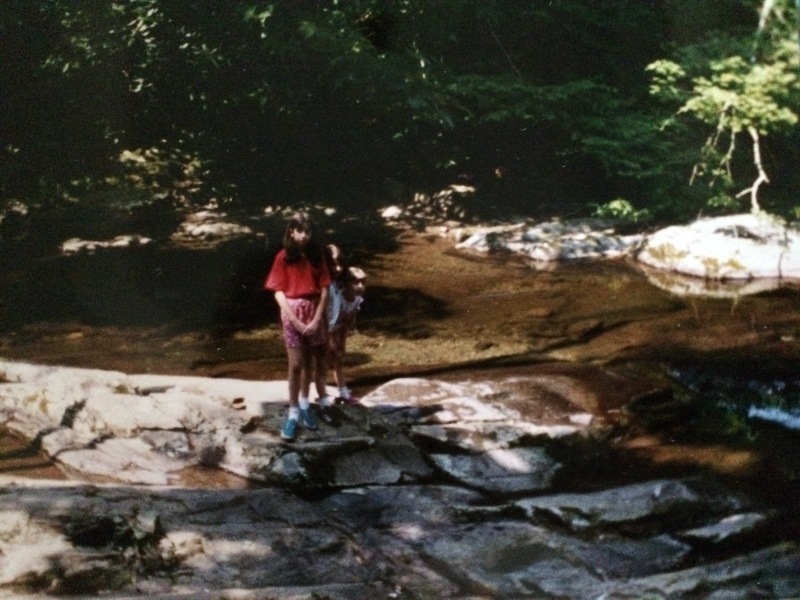 One of the best adventures in that neck of the woods was our picnic in the Great Smoky Mountain Park. I packed a lunch, and off we went. We found a beautiful babbling brook and carefully maneuvered our way to a rock in the middle of the stream. The three of you thought that was the best place. Now I watch the news and see the fires spreading through that area. While Dollywood has been spared, I don’t know if the area around our special lunch spot is the same. It’s sad to watch, but seeing this on the news brought back some wonderful memories.